Combining the economic analysis of regulation with a history of the politics of government control in the United States, The Economics of Regulation and Antitrust helps students understand how regulation has developed and continues to change, and how it affects economic and social welfare. Burgess aims to help students understand the role of regulation in a context where markets serve as the primary but not the sole agency for society in making resource allocations. 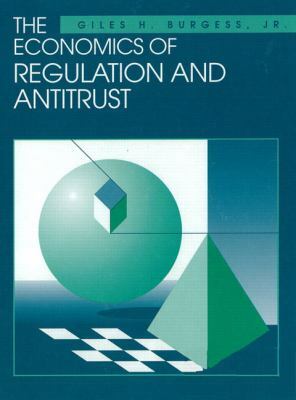 The Economics of Regulation and Antitrust also places special emphasis on the economic efficiency of regulation.